Yogi Glove New Style Black, made from Tyrelene. 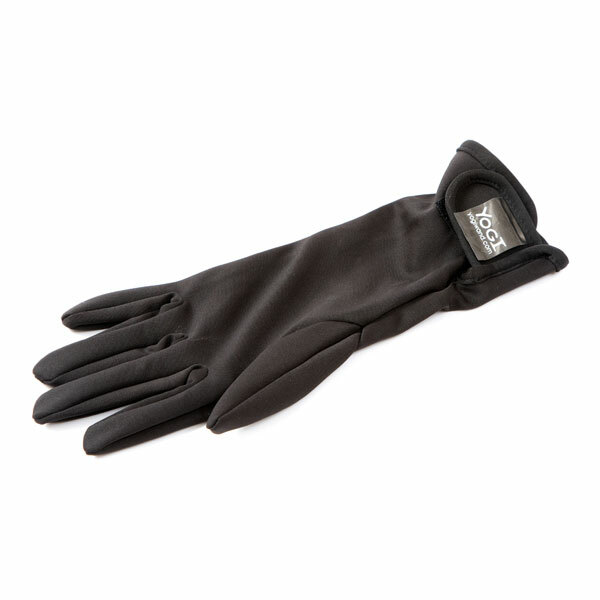 With its extra length and velcro fastening, our new style glove offers even better protection than our original glove. Made from smooth texture material it allows the user to have an even more sensitive touch when creating those fantastic curls and waves with the yoigi hair wand. Please note this glove is automatically included with all yogi hair wands.